Richard Irwin (Belper, United Kingdom) on 20 June 2008 in Plant & Nature. 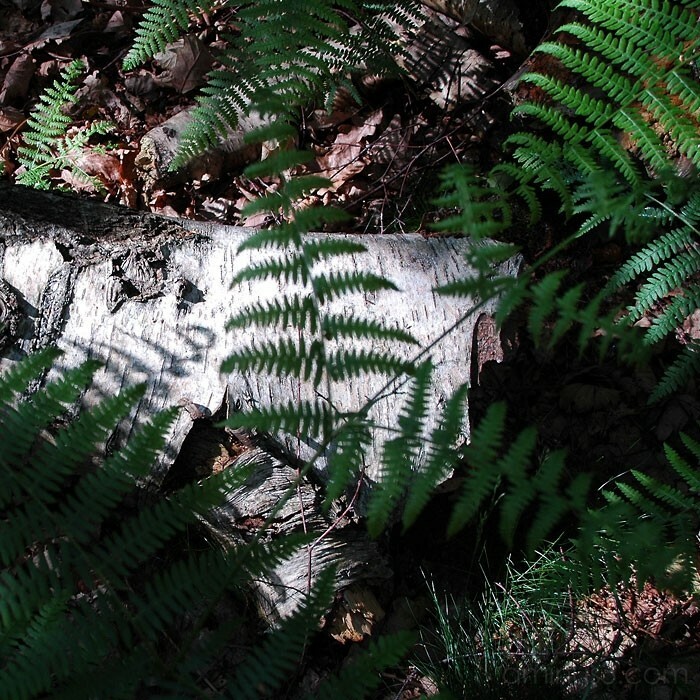 Look carefully here, I have seen this in the midst of the stillness of the breezeless summertime forest, a lone fern is seen to be gently moving, as if waving at the world or to its neigbours; or perhaps it is being buffeted by a magical breeze out of our range of experience. I never notice that before, but the next time I walk in the woods I'll look closer! Nice shot! I know what you mean..... great observation..! Perfect words, In the stillness comes greatness. Rich beauty.